Another dog who needs a GREAT home. Meet Bruto he is a big dog, 25 kilos and he is 5 years old. He is very social and loves people. Bruto is good with other dogs, he is a gentle giant and a natural born leader. 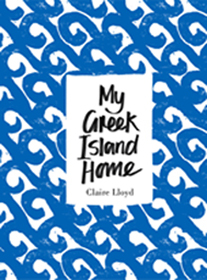 Good news for all those who have been asking where they can purchase my latest book, ‘My Greek Island Home’. 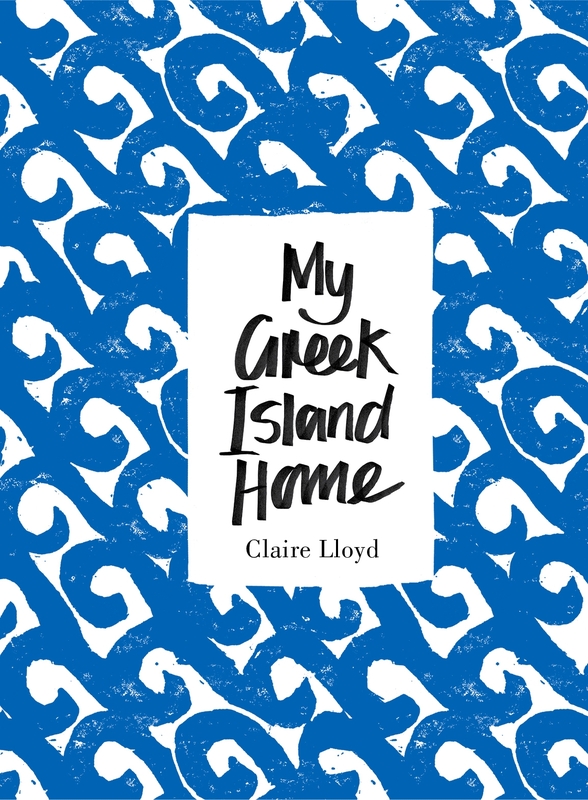 It is now available on pre order from Amazon http://www.amazon.com/Greek-Island-Home-Claire-Lloyd/dp/1921382589/ref=sr_1_1?ie=UTF8&qid=1362833571&sr=8-1&keywords=my+greek+island+home and http://www.amazon.co.uk/Greek-Island-Home-Claire-Lloyd/dp/1921382589/ref=sr_1_1?s=books&ie=UTF8&qid=1362835578&sr=1-1 This book is a very personal account of living in a village, on a Greek Island.It’s about the importance of community and the generosity of people. It’s about leaving behind a city life and finding joy in a simple life, surrounded by nature, animals and warm local people. There are stories of daily experiences and also a few of my new friends recipes. It has been the most wonderful experience documenting life here and I hope all those who have the chance to read it thoroughly enjoy it.